Tonight watch Penelope Wilton (aka P&Pmovie's Mrs. Gardiner) as Isobel Crawley, widowed mother of Dan Stevens'Matthew Crawley, heir to the large estate of Downton Abbey in the final Episode 4 of the British hit miniseries, Downton AbbeyonPBS' Masterpiece Classic. Check your local listings for air times in your area. It averaged more than 8 million viewers across the opening three episodes of its initial seven-part run.The Carnival Films production will return for an eight-part series next year. Now showing in theaters near you, From Prada to Nada, a modern twist on Jane Austen’s Sense and Sensibility, a new romantic comedy starring Camilla Belle, Alexa Vega, Wilmer Valderrama, Kuno Becker and Academy Award nomineeAdriana Barraza. From Prada to Nada, a modern twist on Jane Austen’s Sense and Sensibility is a new romantic comedy starring Camilla Belle, Alexa Vega, Wilmer Valderrama, Kuno Becker and Academy Award nominee Adriana Barraza. In wide release today, The Mechanic starring, Jason Statham,Donald Sutherland, and Ben Foster (playing the son of Sutherland's character Harry). The action flick is a remake of the 1972 Charles Bronson film of the same name and directed by Simon West. Today (January 27th) is Rosamund Pike's 32nd Birthday. Born Rosamund Mary Elizabeth Pike in London, England, UK. Miss Pike is an only child, her parents are Julian and Caroline Pike. Her father Julian is a professional opera singer, whilst her mother Caroline is a concert violinist. Rosamund Pike attended and gave a speech as she launched the 7th Annual Birds Eye View Film Festival 2011 held at The Century Club on January 25, 2011 in London, England. For now, check out her new photos below! View more RP photos here! Keira Knightley greets fans outside the Comedy Theatre, London, after her performance in the play "The Children's Hour". Co-starring "Mad Men" star Elisabeth Moss, the play is about two women who run an all-girls boarding school. Summit Entertainment has just released two new stills from the upcoming 3D reboot of Alexandre Dumas' The Three Musketeers starring Matthew Macfadyen (Athos), Milla Jovovich (M'Lady De Winter), Logan Lerman (D'Artagnan), Ray Stevenson (Porthos), and Luke Evans (Aramis). The Three Musketeers is scheduled to open on October 14, 2011. You can see thefirst still previously released and posted here. A new one-sheet movie poster for Joe Wright's upcoming film,Hanna has just been released.Hanna starring Saoirse Ronan, Eric Bana, Cate Blanchett, andTom Hollander. In theaters April 8th. The Oscar Nominations for the 83rd Academy Awards(Oscar poster source) was just announced about an hour ago or so by last year's Academy Award winner Mo'nique (for Best Supporting Actress from her award winning film, Precious) andThe King's Speech starring Colin Firthleads with an amazing 12 Oscar Nominations!!! Congrats to CF and TKS!!! Inception (Talulah Riley co-stars)scored 8 nominations and Barney's Version (Rosamund Pike co-stars)earnedonly one nomination. 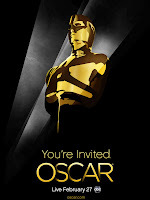 Oscars 2011will be broadcast LIVE February 27th with James Franco andAnne Hathaway co-hosting the award ceremony. Check out James Franco & Anne Hathaway: Oscar Promo Pics! Check out and visit MSN to see 5 brand new SUCKER PUNCH character posters featuring Jena Malone's Rocket character! Sucker Punch opens in theaters and in wide release (see worldwide release dates here)March 25th! or see JM as Rocket below! 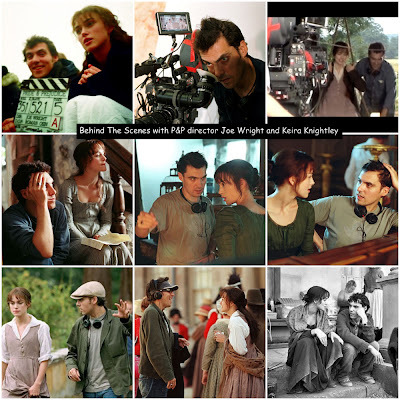 DirectorJoe Wright and Oscar Nominated actress Keira Knightley (for her Elizabeth Bennet role in P&P movie, which was directed by Wright) worked together in Focus Features' critically acclaimed and award winning Pride & Prejudice and Atonement films. Also, JW directed KK in her Coco Mademoiselle Chanel commercial and Women's Aid - Domestic Violence Ad 2009 PSA commercial. They might work together again soon...will it be "Anna Karenina" (they were once linked or said to be attached to a new adaptation of My Fair Lady, which JW was actually not attached to direct and Knightley was said to have dropped out, though she wasn't even confirmed to star on it...it still in development to this day) or another movie? We shall see, but I hope they'll work together again soon. They make such a great team and the successful results showed in those projects they've worked on. 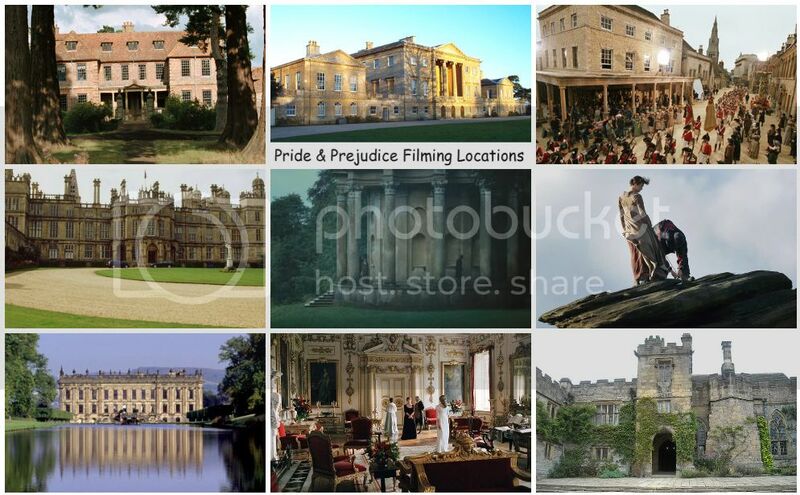 Tonight watch Penelope Wilton (aka P&Pmovie's Mrs. Gardiner) as Isobel Crawley, widowed mother of Dan Stevens'Matthew Crawley, heir to the large estate of Downton Abbey in Episode 3 of the British hit series, Downton AbbeyonPBS' Masterpiece Classic. Check your local listings for air times in your area. Casting Rumors: Keira Knightley to star in 'Cosmopolis' film with Twilight's Robert Pattinson? Elizabeth Bennet and Edward Cullen in Cosmopolis? Keira Knightley is currently in rehearsals and is getting readyfor her starring role in this weekend's West End production of Lillian Hellman's The Children's Hour(preview performances starts Jan. 22nd with opening night performances on Feb. 9th through April 30th) with Elizabeth Moss and Ellen Burstyn, but wide spread movie casting rumors about her being cast in a new film currently in development/pre-production (filming in May 2011 in Toronto and New York),Cosmopolisstarring Robert Pattinson (Twilight movies) has been the talk all over the web this week with director David Cronenberg directing the film, who recently directed Keira in the upcoming film, A Dangerous Method (see First stills ofKeira Knightley in 'A Dangerous Method' film). Talulah Riley and Dominic Cooper attend and announced The Orange British Academy Film Awards2011 nominations announcement at BAFTA Headquarters on January 18, 2011 in London, England. Colin Firth and 'The King's Speech' leads with 14 Bafta Nominations!!! Check out new TL photos below! The Orange British Academy Film Awards - Nominations (Photos by Ian Gavan/Getty Images Europe | zimbio.com) View more Talulah Riley photos here! Colin Firth, who just won a Golden Globe Award for Best Actor in a Motion Picture for his award winning film, The King's Speech this past Sunday (January 16th) gets another nomination for Leading Actor (which he won last year for A Single Man) and a total of 14 nominations for TKS (including Best Film, Director, and Actor) at the 2011 BAFTA, which was announced by P&P's Talulah Riley and Dominic Cooper this morning. 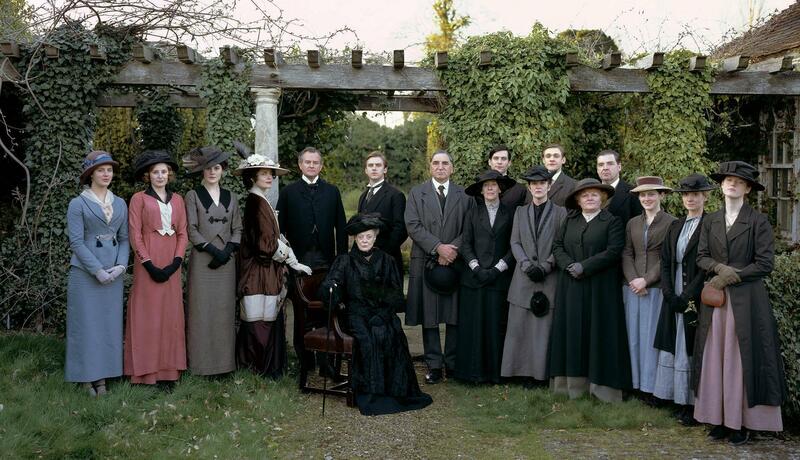 Tonight watch Penelope Wilton (aka P&Pmovie's Mrs. Gardiner) as Isobel Crawley, widowed mother of Dan Stevens'Matthew Crawley, heir to the large estate of Downton Abbey in Episode 2 of the British hit series, Downton AbbeyonPBS' Masterpiece Classic. Check your local listings for air times in your area. As Matthew and Isobel, the newly-arrived Crawleys settle into life in the village, Isobel offers her experience with modern medical techniques at the hospital, to the considerable consternation of Violet. Read full episode synopsis here! 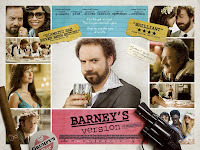 Barney's Versionstarring Paul Giamati andRosamund Pike opens in U.S. theaters (New York and Los Angeles...then expands to a city near you soon after! See more theaters listing and dates here!) today! Go see our gorgeous Jane Bennet/Rosamund Pike in her wonderful, big supporting role (which she has been getting rave reviews) yet in this film! In wide theatricalrelease today, The Dilemma starring Vince Vaughn, Kevin James, Winona Ryder, and Jennifer Connelly. 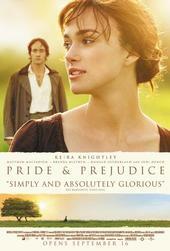 One of our Bennet girls, Talulah Riley (Mary Bennet) has a cameo role in this movie as a Concept Car Spokesmodel. Channing Tatum and Queen Latifah also co-star and directed by Ron Howard (A Beautiful Mind and Apollo 13). Brief synopsis (via IMDB): A man discovers that his best friend's wife is having an affair. Speaking of Talulah Riley, she just walked down the runway during the Alberta Ferretti fashion show during Pitti Immagine Uomo 79 on January 11, 2011 in Florence, Italy. Broadway.com reports that Carey Mulligan (photo by Frazer Harrison/Getty Images North America) will return in New York stage (she previously starred in The Seagull) to star in Atlantic Theater Company's "Through a Glass Darkly" starting in May through July, for a limited off-Broadway engagement with additional casting to be announced at a later date. In-demand film actress Carey Mulligan will star in Atlantic Theater Company's American premiere of Through a Glass Darkly, a stage adaptation of the Ocar-winning film by Ingmar Bergman. Performances begin May 13 at New York Theatre Workshop, with opening night set for June 6. Adapted by Jenny Worton, the play will be directed by Tony nominee David Leveaux and is scheduled for a limited off-Broadway engagement through July 3. Additional casting will be announced at a later date. Burning Palms stars Rosamund Pike along with a large ensemble cast that includes familiar names such as Shannen Doherty, Zoe Saldana, Lake Bell, Nick Stahl, Dylan McDermott, Paz Vega, Jamie Chung, and Robert Hoffman. The Previous rumors has come true (as they often do, unfortunately) that our favorite real-life P&P couple, Keira Knightley (25) & Rupert Friend (29) have split after being together for over 5 years. Various entertainment websites and gossip blogs are now reporting this including People, USA Today, MSNBC, and JustJared.com (read article below) to name a few. Apparently, Keira's own father, Will Knightley has confirmed the split to the British tabloid, the Sun. 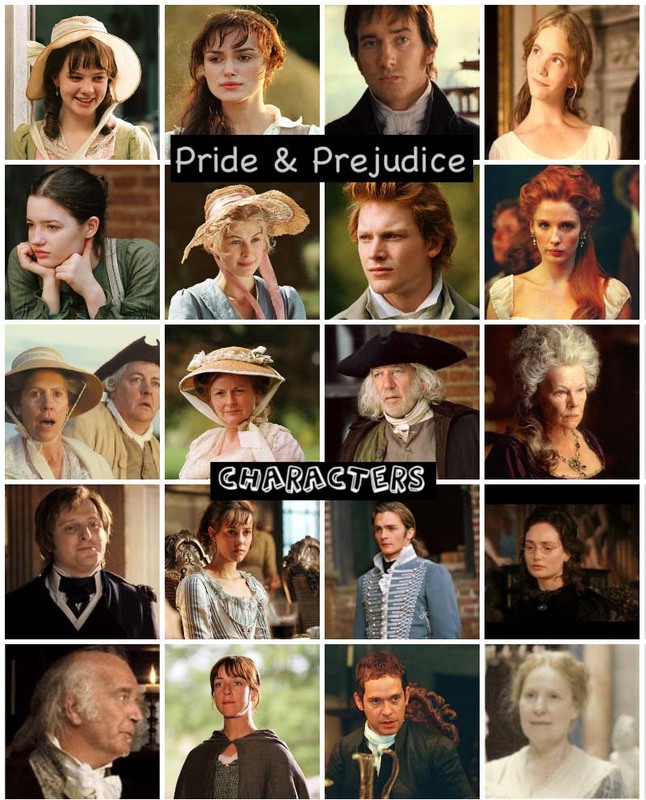 They previously co-starred in Pride & Prejudice (2005) film as Elizabeth Bennet and Mr. Wickham and short films such as The Suicide Brothers and Steve. 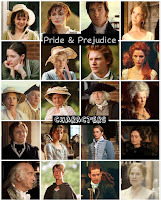 The 25-year-old Pirates of the Caribbean actress met Rupert on the set of 2005’s movie adaptation of Pride & Prejudice. According to People, the couple broke up a few months ago. The split occurred shortly after Keira bought a house outside of Nice, France.